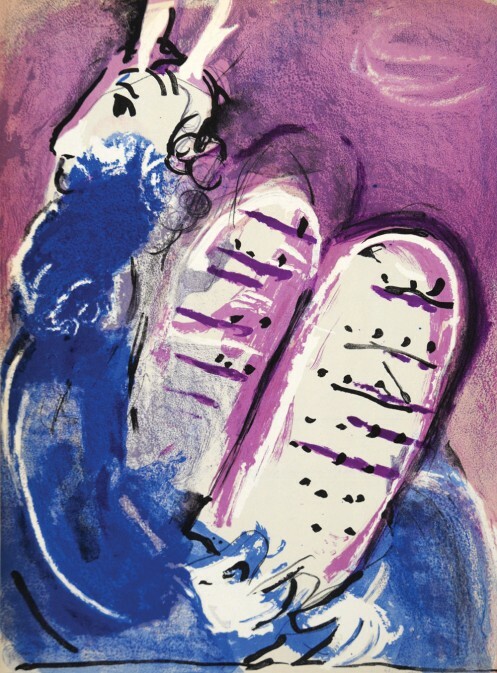 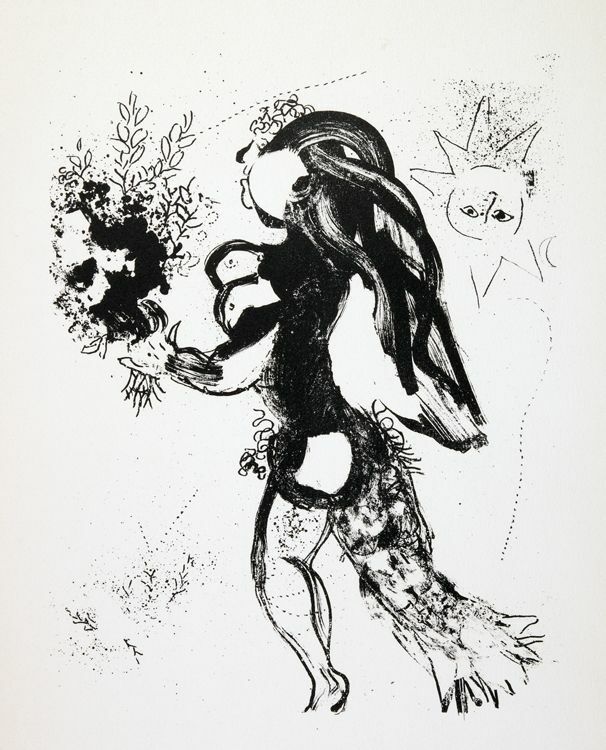 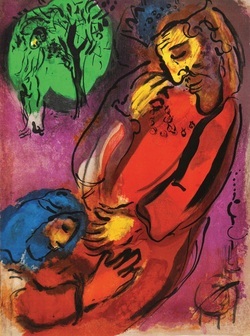 Marc Chagall is regarded as the predominant 20th Century Jewish artist. 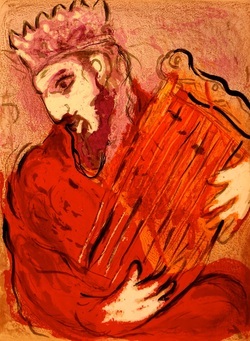 Born in 1887 in Liozna, near Vitebsk in what was then the Russian Empire, he went on to become one of the world's most celebrated artists, whose work adorns iconic buildings such as the Paris Opera, the Chase Tower Plaza in Chicago and the Lincoln Center and the UN Building in New York. 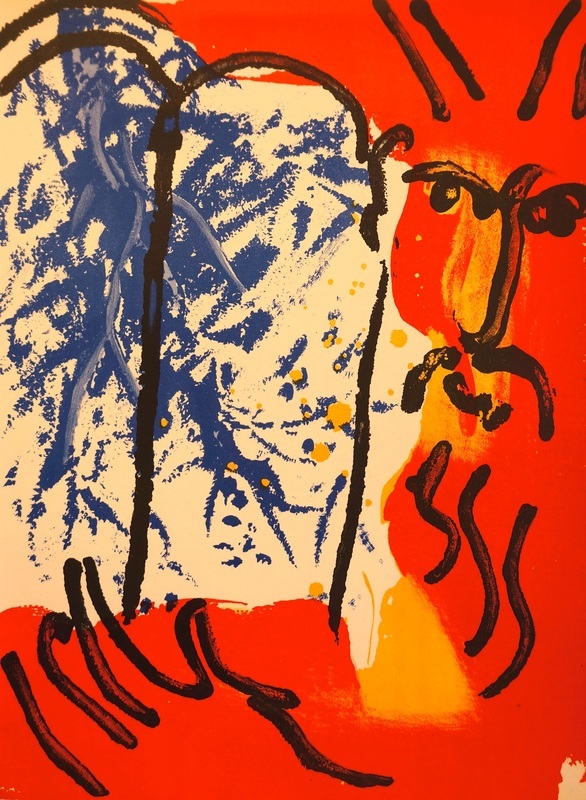 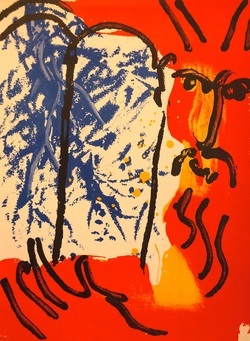 A master in painting, stained glass art and lithography, his style is instantly recognisable for its deft use of colour, poetic interpretations of the scriptures and philosophical content. 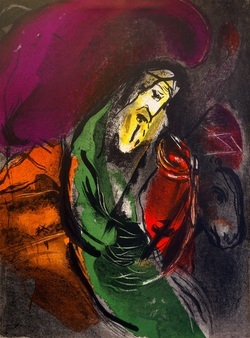 He died in the South of France in 1985 aged 97.